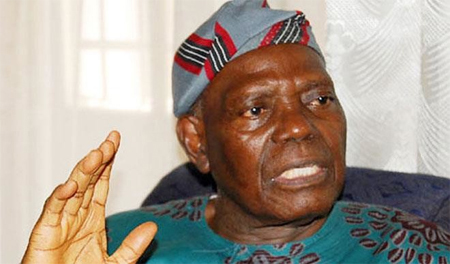 The leadership of the All Progressives Congress (APC) said that it would take time to study the views expressed by the former interim national chairman of the party Chief Bisi Akande on President Muhammadu Buhari’s health. APC national publicity secretary, Malam Bolaji Abdullahi, yesterday told newsmen on phone that the party’s national chairman, Chief John Odigie-Oyegun, had said that the party would not comment hastily on Akande’s position. According to him, the party leadership sees the views ‎of the former interim national chairman as very significant, but would take time to analyse it before make any comment on it. Akande, in a statement he issued on Monday, said the country was faced with two major problems, given the health challenge of the President Muhammadu Buhari and the lack of cohesion between the National Assembly and the Presidency as reasons. 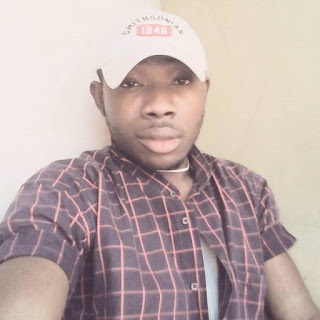 “When last we met at the wedding of his daughter in Abuja last December, I complained to him that I was not happy about his stressful looks. His reply connoted some allusions to circumstances where an honest man fighting corruption is surrounded mostly by unpatriotic greedy ruling class. He felt painfully frustrated. He assured me he would soon be going on vacation. I then knew that corruption has effectively been fighting back. And I prayed for Nigeria. “That was why Ashiwaju Bola Tinubu and I rushed to meet him in London in February this year when he was sick and could not return as scheduled from his vacation. The rest is history but we must appreciate that his poor health is already taking a toll on the health of Nigeria as a polity.